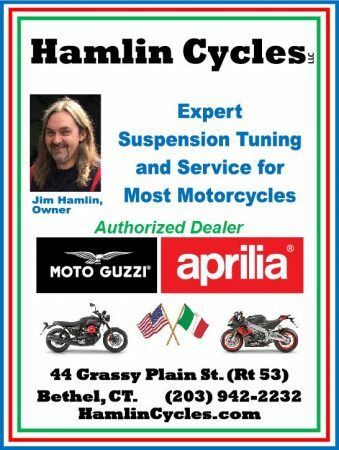 HARTFORD – As opponents and supporters of a proposed universal helmet law in Connecticut spend the weekend urging riders to attend a public hearing on Monday at the state legislature, a result from a poll done in January reveals that nearly 75 percent of drivers in the state support having a helmet law that requires all motorcyclists to wear protective headgear. 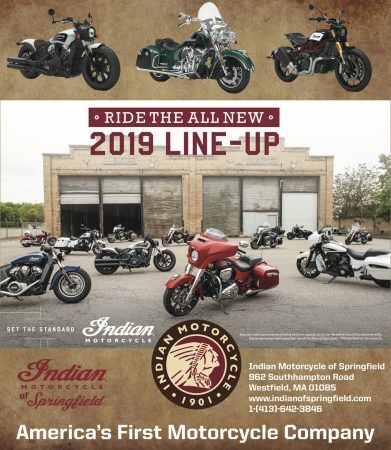 RIDE-CT & RIDE-NewEngland has learned that the independent poll of approximately 900 drivers done for the AAA clubs in Connecticut revealed that by a 74 percent to 26 percent margin, drivers overwhelming support a helmet law. The poll involved safety-related issues and included a single motorcycle question that asked if riders should be required to wear a helmet. Both AAA members and non-members were surveyed. The new poll essentially mirrors the results a similar of 3,000 drivers poll done two years ago by AAA Northeast, one of two AAA clubs in the state. 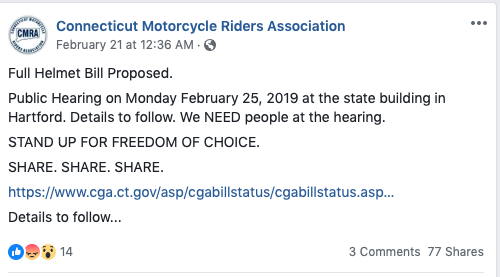 The helmet issue will likely draw a passionate crowd to the Legislative Office Building on Monday for a 10:30 a.m. public hearing planned by the General Assembly’s Transportation committee. Under discussion will be Raised Bill No. 7140, which was introduced Wednesday on the recommendation of the Department of Transportation. It would require all motorcycle operators and their passengers to wear helmets. State law currently only requires riders under age 18 to wear a helmet. 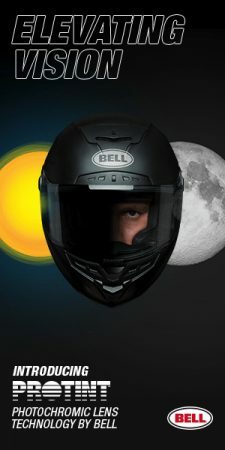 Under the bill, anyone not wearing a helmet could be fined “not less than ninety dollars.” The bill excludes “autocycle” operators and their passengers from having to wear a helmet. 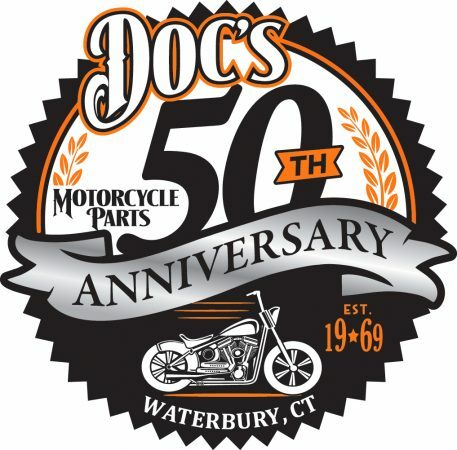 Expected to state their positions before the committee are members of the Connecticut Motorcycle Riders Association, which has long opposed helmet legislation, and a newly-revealed coalition of a health care professionals from the Connecticut Children’s Medical Center and Hartford Hospital as well as safety experts, all of whom believe a helmet law is necessary. Some of the coalition’s members state their case in a video that was included in a previous post. 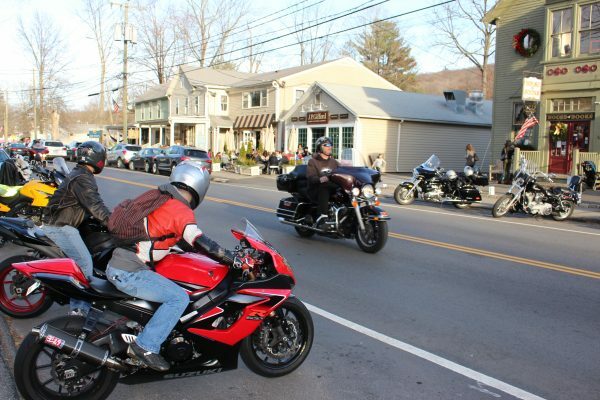 The CMRA has been using social media to rally its membership. The group regards helmet usage as a freedom of choice issue. 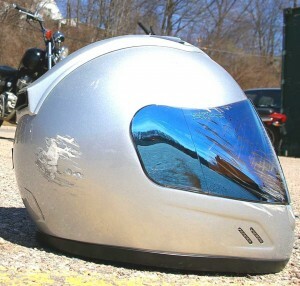 The pro-helmet law coalition maintains that a mandatory helmet law will save lives and money. I have work to do and feel you all need to understand why we need to continue to unify versus playing the blame game! There Are numerous helmeted riders very involved with motorcyclist rights. Catch up with you all more later! I have never been polled by AAA in 18 years of being a member. I have since refused to renew my AAA membership. This reference is a complete lie. If I had been asked, I would have opted for freedom of choice in helmet use. Yet were anyone of these people polled actual riders? Very doubtful.